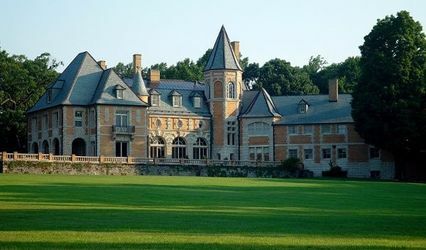 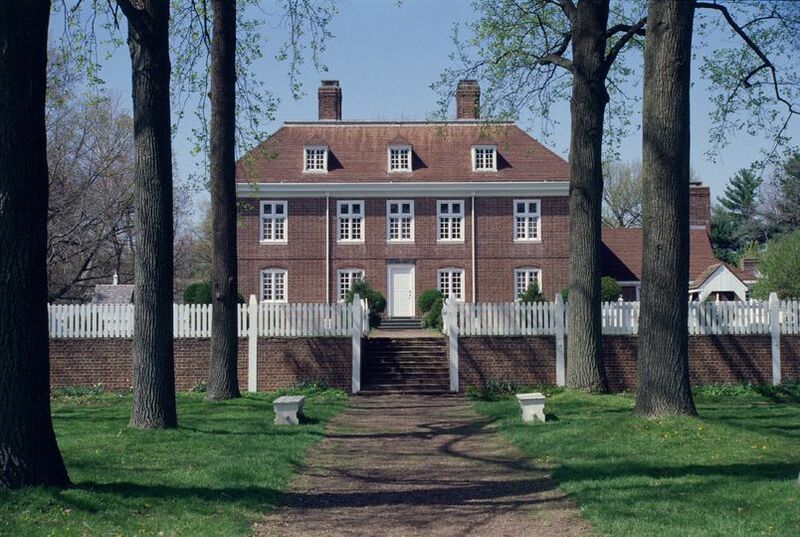 The riverside country estate of William Penn provides a spectacular view of the Delaware River. 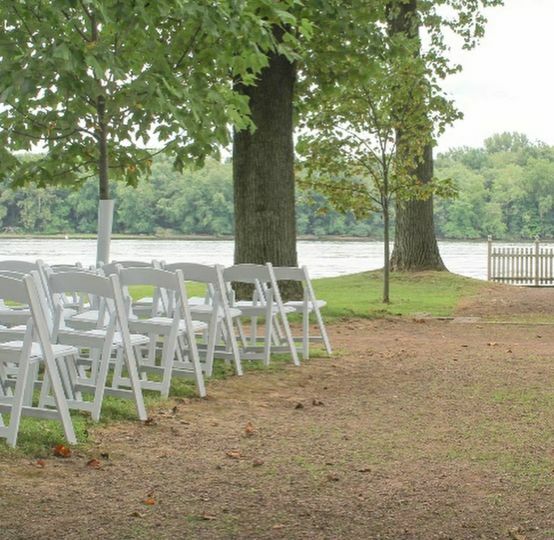 We offer outdoor events for parties up to 500 people and offer a more intimate indoor setting for up to 100 people in our Visitor Center. 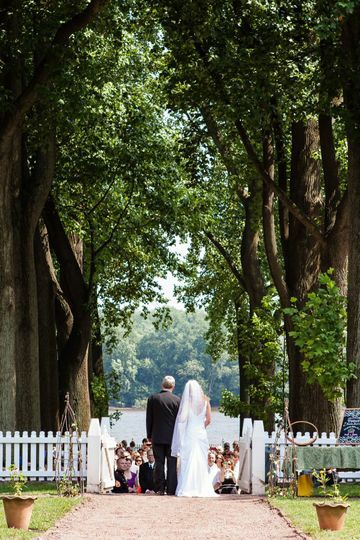 The Pennsbury Manor offers stunning views of the Delaware river, and with 43 acres of property, including gardens, stables, and a Manor House, there are plenty of opportunities for amazing photographs of your special day! 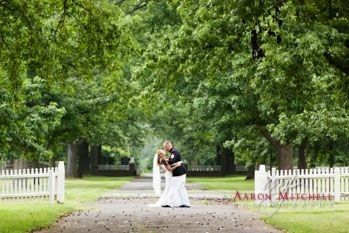 Renting our site will give you the opportunity to choose your own vendors to make your wedding personalized and even more special. 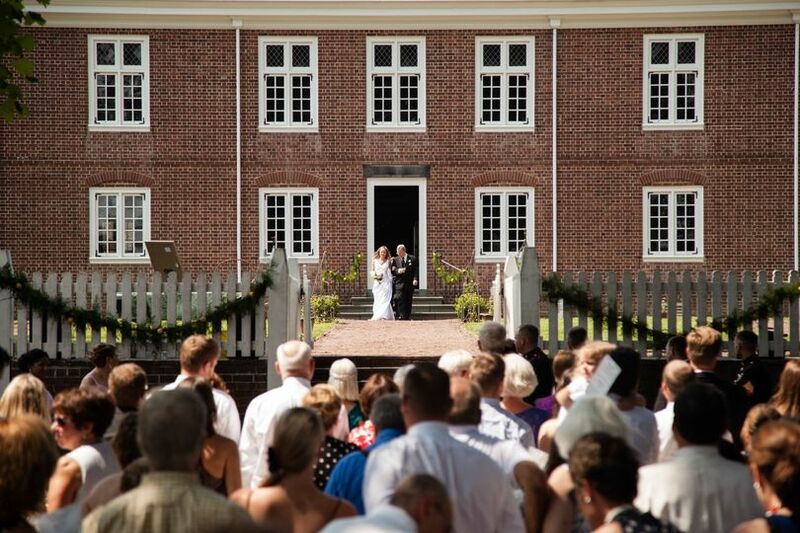 Pennsbury Manor is also available to rent for just your wedding photos as well. 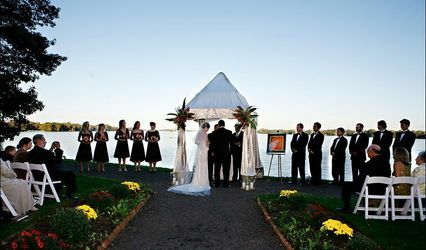 For details and available dates and times, please call our Site Rental Coordinator at 215-946-0400. 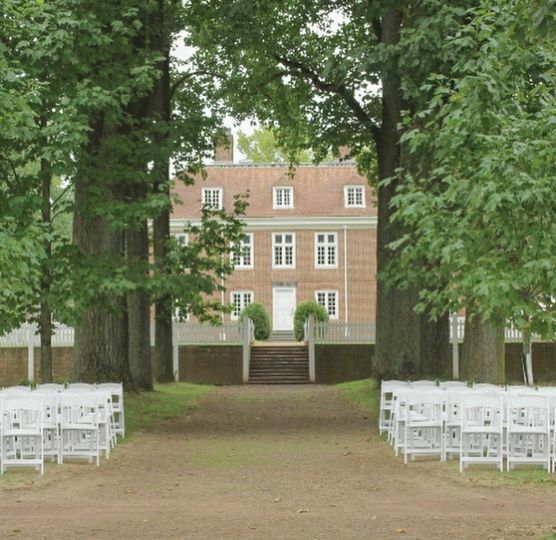 Pennsbury Manor is located in Morrisville, Pennsylvania and is conveniently accessible from the Pennsylvania Turnpike, I-95, and Route 1. 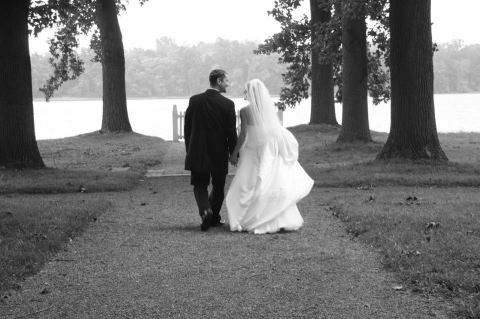 We are located approximately one hour from Philadelphia International Airport and Newark International Airport. 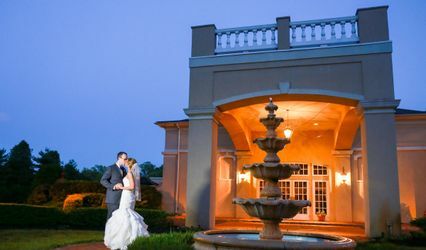 Access to several area hotels, bed and breakfasts, and attractions are within a short drive.